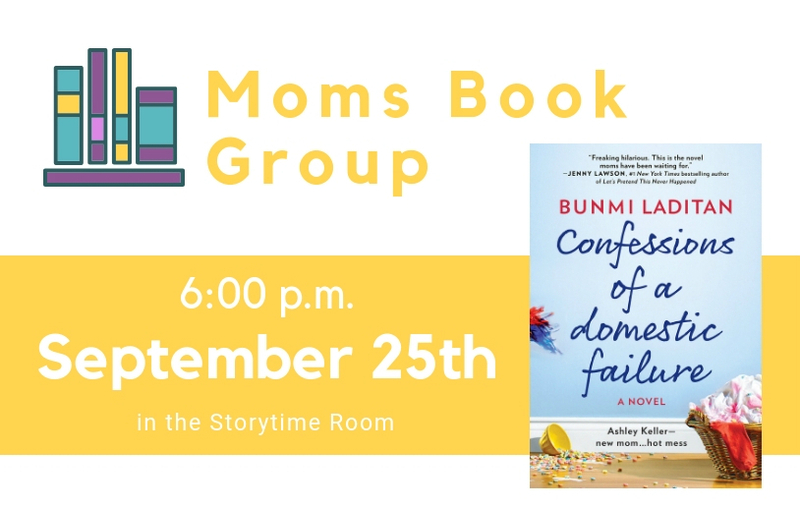 Join us for a night of discussion and inevitable laughter as we talk about this humorous, fictional take on motherhood. This program runs simultaneously with our LEGO Family Fun Night. We encourage Dads or other adults to bring kids to the community room while the moms enjoy kid-free mommy time!